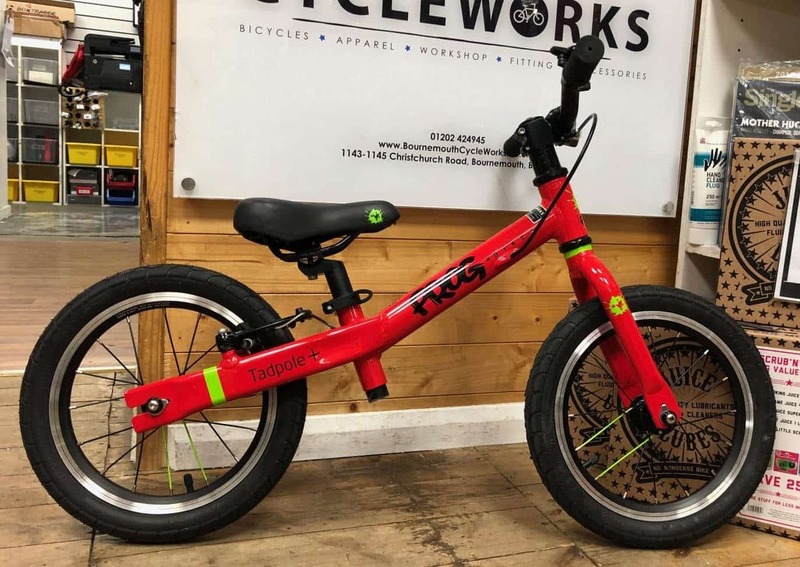 Racing bikes or road bikes as they are more commonly known, are becoming more popular as people take to cycling for fitness – since going fast encourages you to work harder and that’s what road cycling is about. 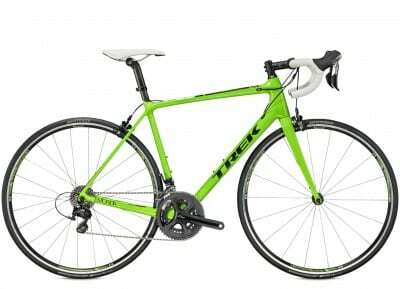 Our range of road bikes includes some of the best value and highest quality bikes on the market. 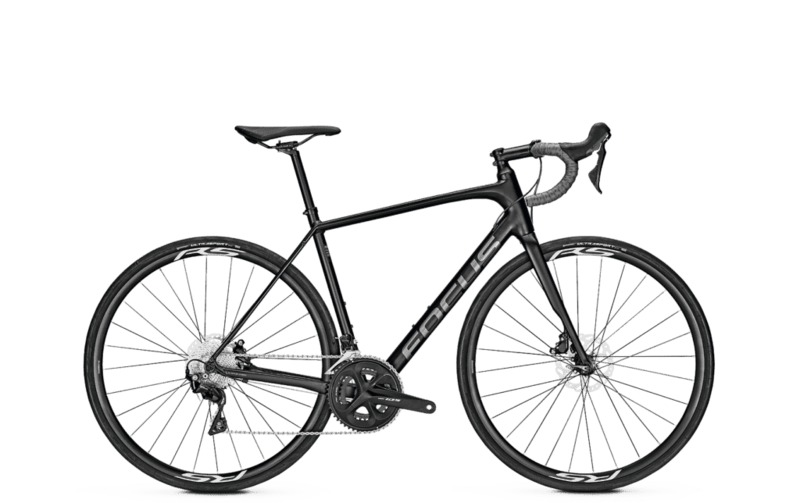 Giant road bikes are well-known for the great value, Trek Bikes for their quality and flair, and Focus for their German engineering. 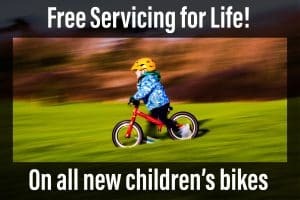 We offer a free full bike fitting service with all our carbon road bikes, and free basic bike fit, or half price full bike fit, with our aluminium road bikes. Gaint are also one of the highest quality frame manufacturers in the market. Their carbon bikes offer an exciting ride, with great comfort and precision steering and outstanding acceleration. Giant offer 3 styles of road bikes. 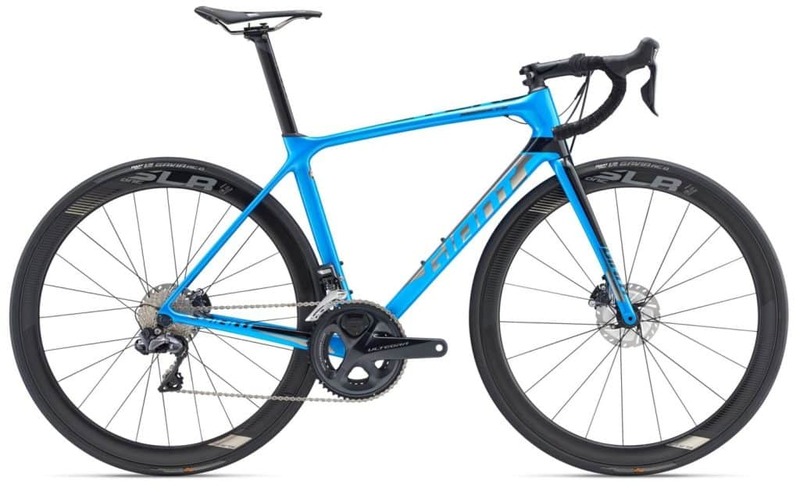 The Defy is aimed at the endurance and sportive rider, and The TCR aimed at the climber and serious weekend warrior and the Propel is the out and out aero race bike. All offer excellent value for money, and only differ in their geometry. The TCR is edgy, aggressive and taught. The defy is more relaxed and comfortable, but without losing the steering precision and acceleration. The Propel is lightning quick and super aerodynamic. Read why Giant bikes are some of the best money can buy. 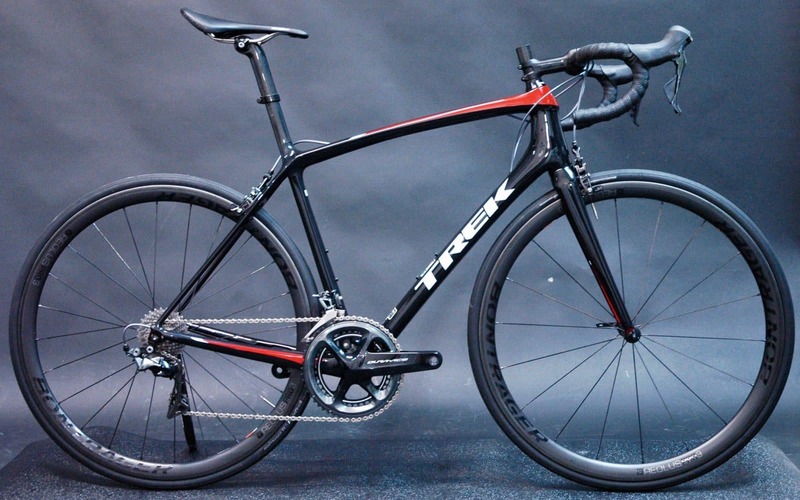 Trek is the #1 performance bike brand in the world. Their R&D department packs more engineering horsepower than any other bike company, and they’re committed to making every one of their road bikes, from hand-built carbon race machines to refined aluminium models, the absolute best in its class. You’ll feel the difference, from the first ride all the way to the podium. Focus endurance racing bikes are suitable both for long tours on country roads and for spectacular cycling marathons such as the Ötztal Cycle Marathon or the Maratona dles Dolomites. The sitting position is athletic yet comfortable. These racing bikes offer maximum smooth-riding comfort. Focus racing bikes are designed for very sporty, race-oriented riding. The sitting position is very flat and aerodynamic. In other words, you sit in a very elongated position with your shoulders bent over the handlebars. These racing bikes boast maximum stiffness with minimal weight.